A quick view of the most influential metrics in Rachels Place. 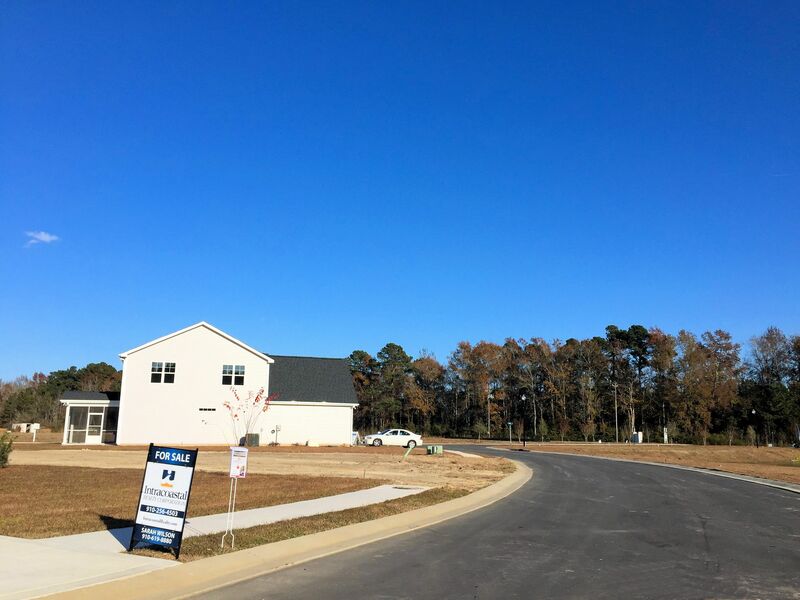 Rachels Place is a new construction community located in Castle Hayne, North Carolina, off Blue Clay Road in New Hanover County. 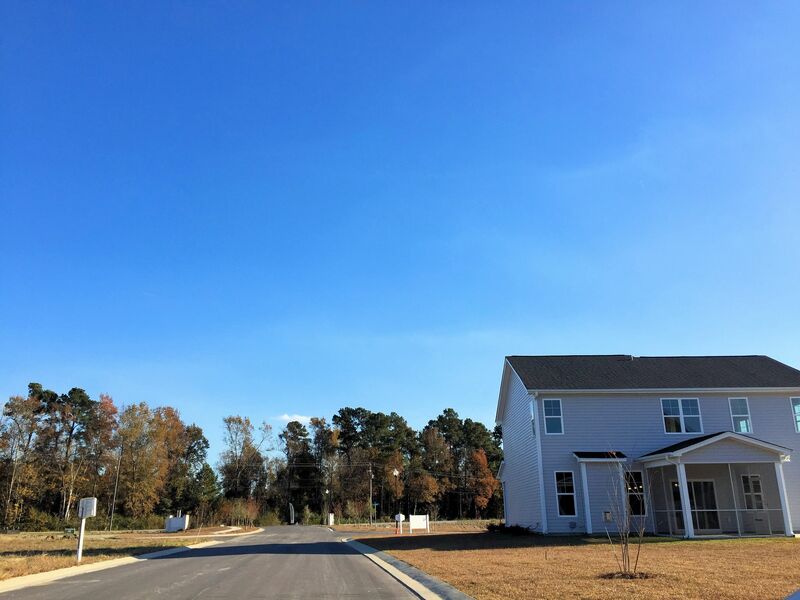 This community has 119 home sites and is being built by Bostic Building, a respected builder in the area since its founding in 2004. 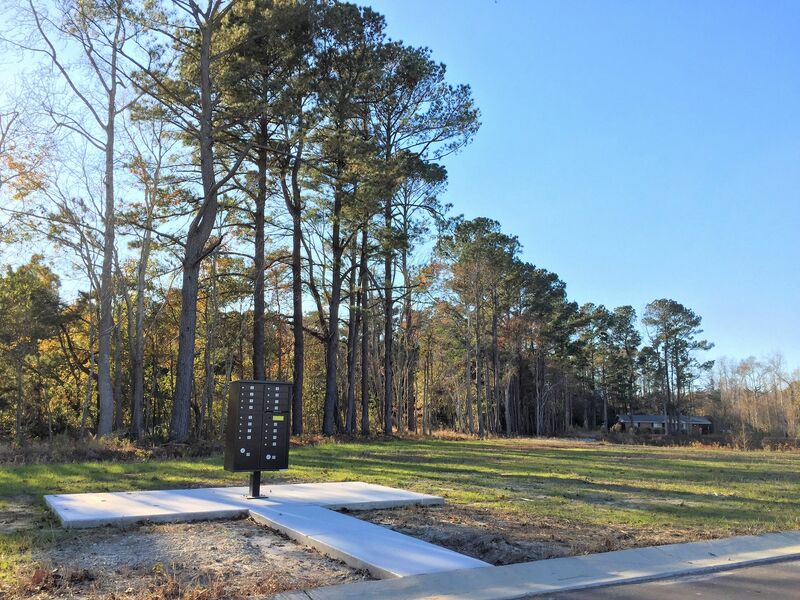 There are 5 home plans—the Naples, Calder, Cedar Grove, Laurel Hill, and Ruffin. 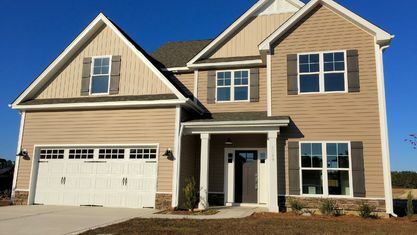 The Naples is a two-story, 2969 square-foot floor plan with four bedrooms, two and a half baths, a two-car garage, covered front porch, and optional screened back porch. 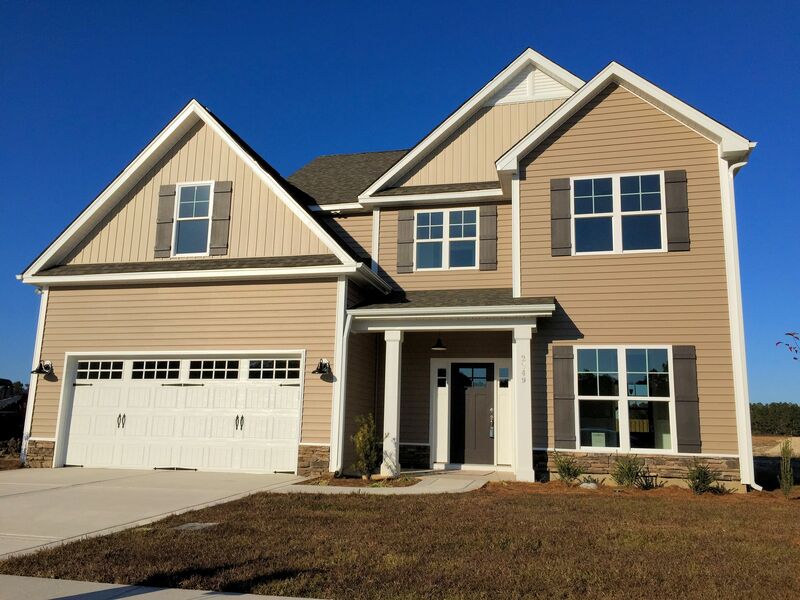 The Calder is a two-story plan as well but slightly smaller at 1858 square feet and with only three bedrooms. There is no option for a screened porch, but everything else remains the same. 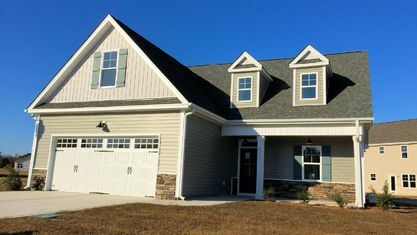 Similar to The Calder, The Cedar Grove is a two-story, 1676 square-foot floor plan with four bedrooms and two and a half baths. In this plan, all bedrooms are located upstairs, and the master is slightly larger with an additional sitting area added. 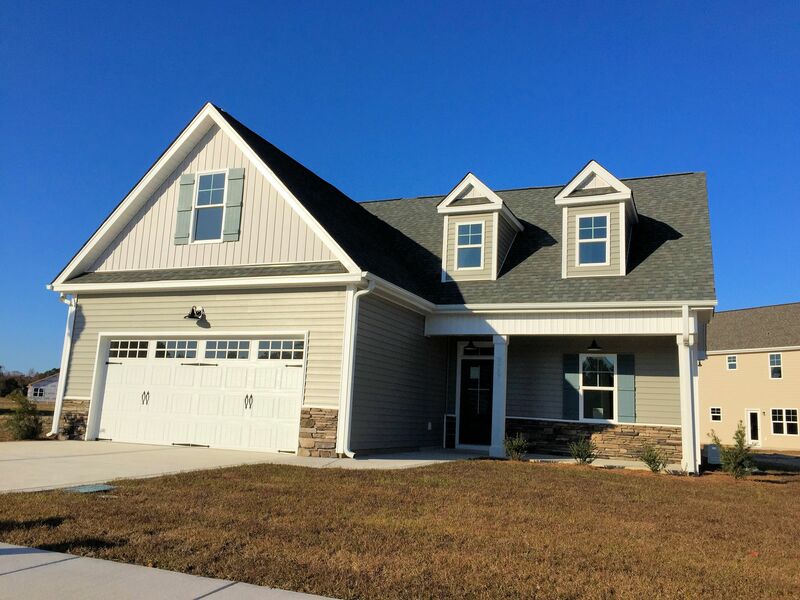 The Laurel Hill mimics the design of the Cedar Grove but is slightly more spacious at 2087 square feet. Finally, The Ruffin is the only single-story floor plan available. At 1611 square feet, it still possesses plenty of livable space and includes three bedrooms, two baths, and a covered porch. 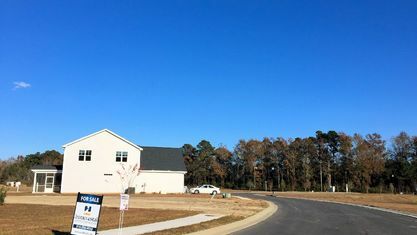 The homes are the stars of the show at Rachels Place, but the community doesn't skimp on amenities either. Rachels Place promises lots of green space and water features. 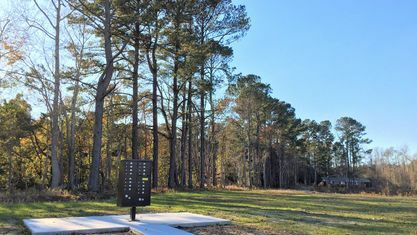 Chief among them is a common green area at the center of the community, perfect for picnics and outdoor activities. 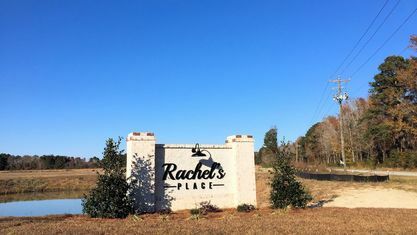 All mail for residences in Rachels Place is distributed via a community mailbox, which avoids the cluttered look individual mailboxes can sometimes give off. 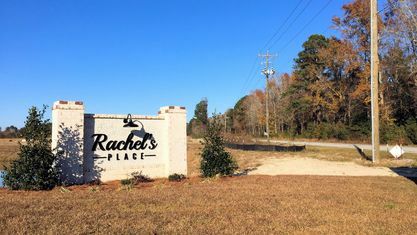 The location of Rachels Place in Castle Hayne means it is part of a growing area in the county. Recent commercial projects have been approved and will bring new businesses to the area in addition to the small, local collection already there. 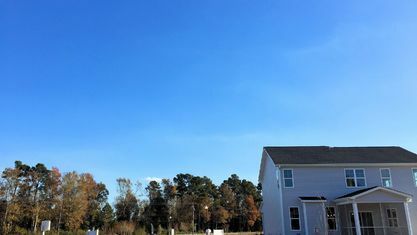 Not to mention, Rachels Place is a short drive from Wilmington, downtown, and the area beaches. Residents have the luxury of many different shops, restaurants, and attractions in close proximity without having to live in the hustle and bustle of the city. 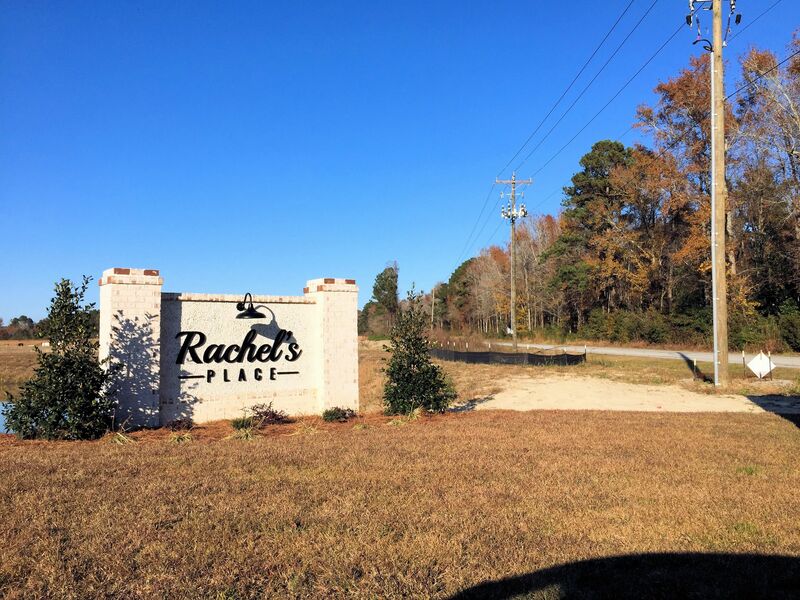 Want to know more about Rachels Place? Contact the Cameron Team today or click “Let’s Chat about Rachels Place” above. View our selection of available properties in the Rachels Place area. 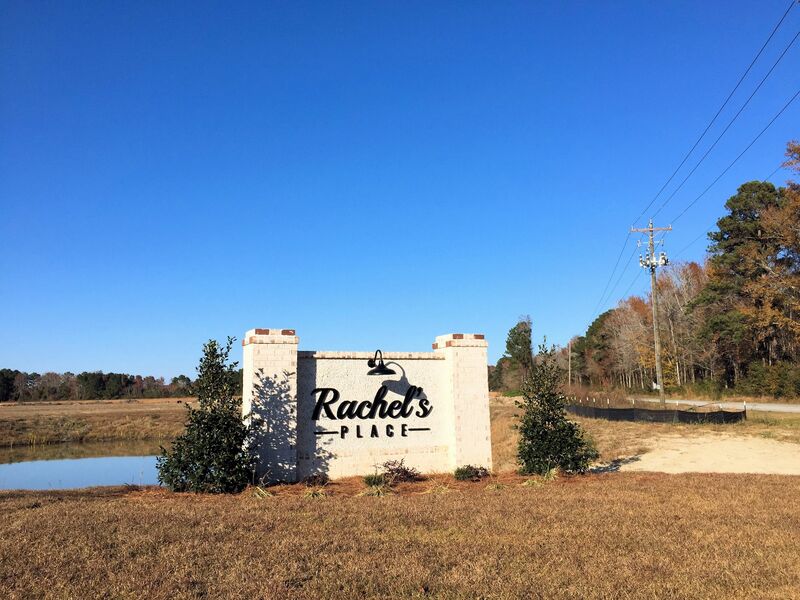 Check out the latest demographic information available for Rachels Place. Get to know Rachels Place better with our featured images and videos. Learn more about schools near Rachels Place complete with ratings and contact information. Browse through the top rated businesses in the most popular categories Rachels Place has to offer.